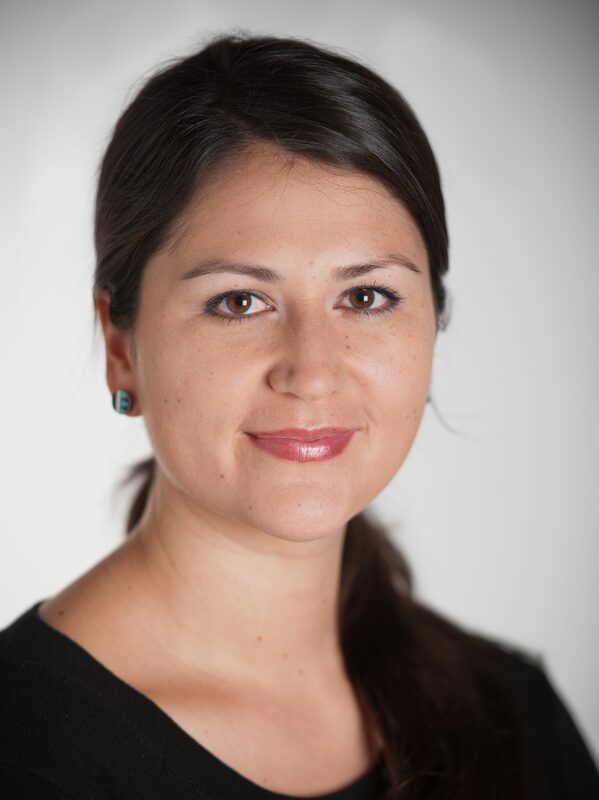 Amanda Gaston, MAT (Zuni Pueblo) is the Project Manager for Native It’s Your Game (NIYG) at the Northwest Portland Area Indian Health Board in Portland, Oregon. Native It’s Your Game is a sexual health and STD/HIV prevention curricula for AI/AN middle school youth aged 12 – 14 years. Amanda also works on We R Native, a national multimedia health resource for Native teens and young adults. Amanda has worked as an International Baccalaureate (IB) teacher in Thailand for the three years before coming to the Board. She received her Master of Arts in Teaching (MAT) at Oregon State University in 2007.